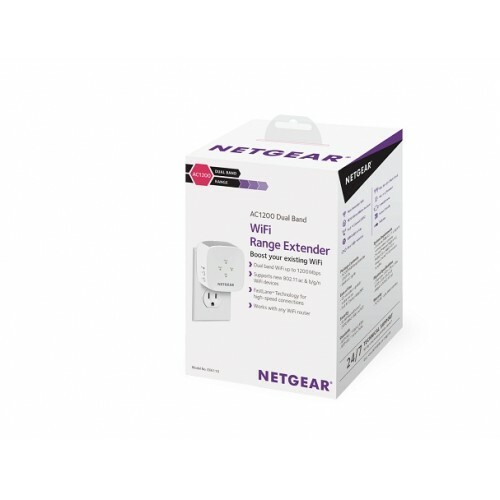 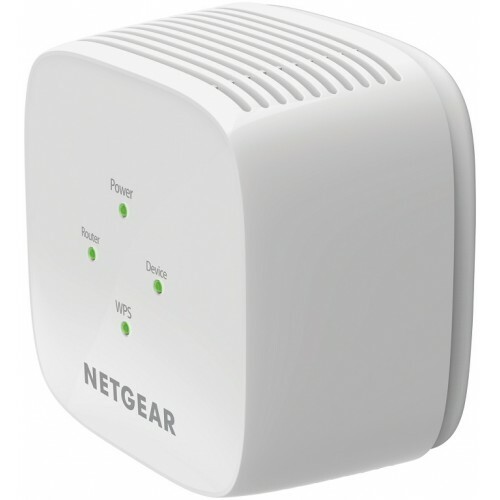 NETGEAR AC1200 Dual Band WiFi Range Extender boosts your existing network range, delivering AC dual band WiFi up to 1200 Mbps. 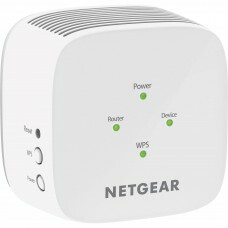 Fast-Lane technology improves performance using both WiFi bands. 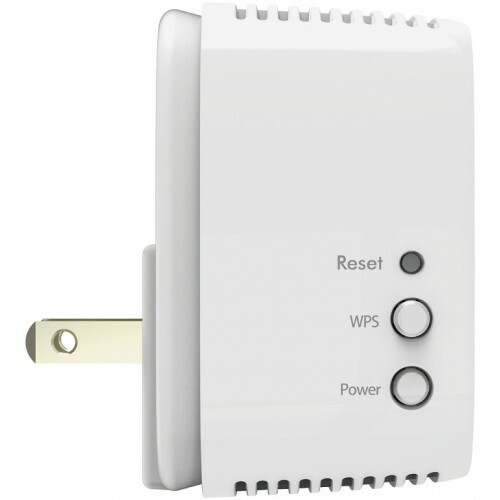 High-power amplifiers and internal antenna array increase range for whole home coverage. 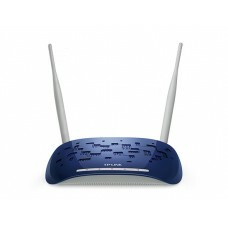 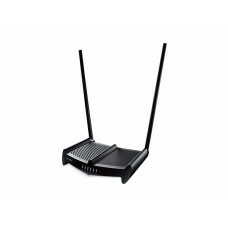 It works with any standard WiFi router and is ideal for HD video streaming and gaming. 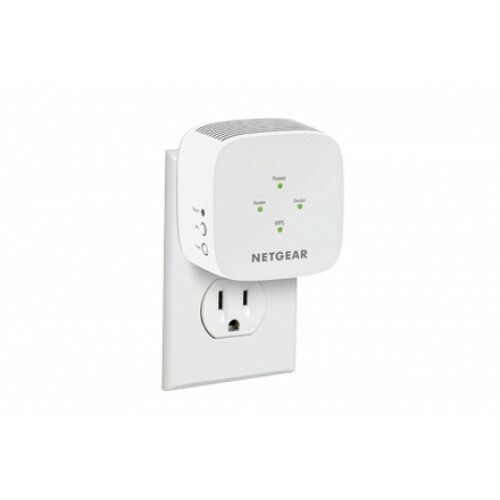 Get the connectivity you need for iPads®, smartphones, laptops and more.